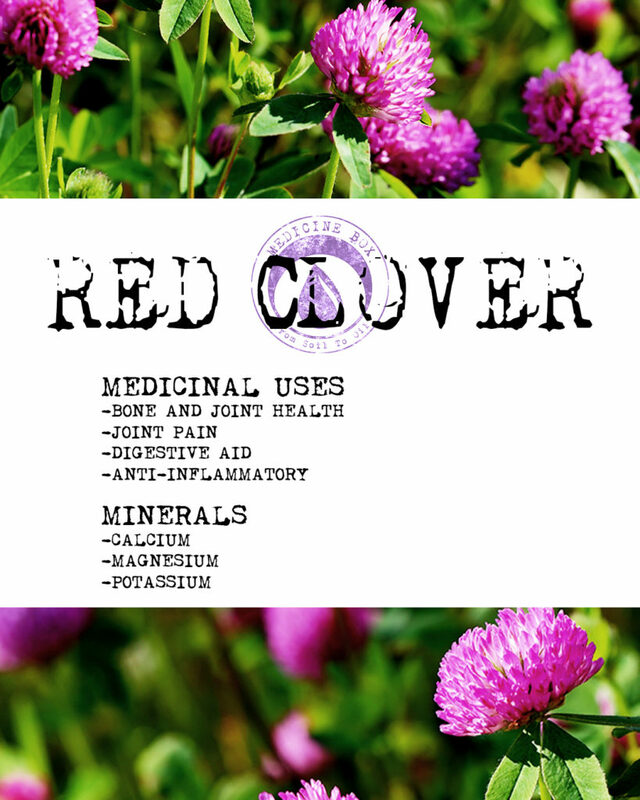 For this week’s Herb Spotlight we’re featuring red clover. 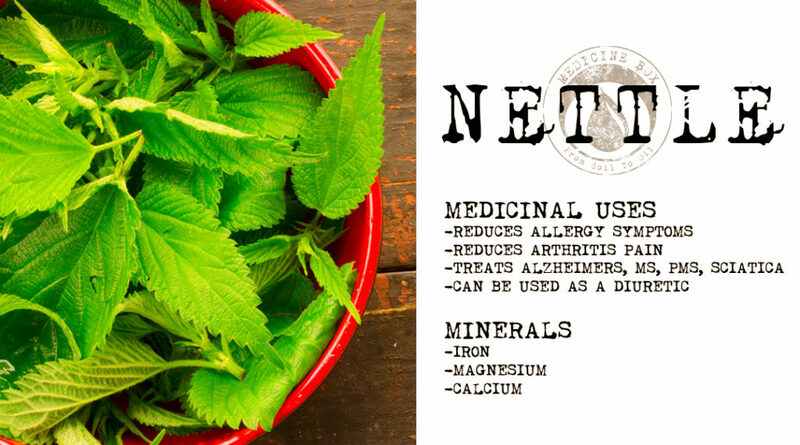 This dynamic herb is found in our Sensual Healing tinctures. Find out why we chose this combination and just what benefits red clover brings to the blend! This week we are shining the light on rose hips in our herb spotlight! Where do rose hips come from? Yes, you’re correct, roses! But where!? They are the fruit of the roses and are often forgotten about because they fall well after the roses die. Inside of the hips are the seeds. A close relative to the apple, these mineral-rich fruits pack a punch! 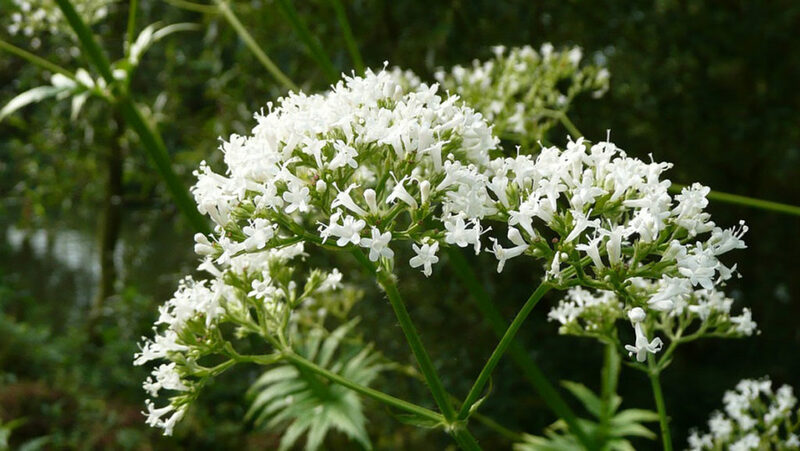 Terpineol is found in many cannabis strains, but it’s also widely used for its lovely floral scent. While it occurs naturally, it can also be derived from pinene. It has a wide variety of therapeutic uses, and it plays an important role in our soothing Equanimity tincture. 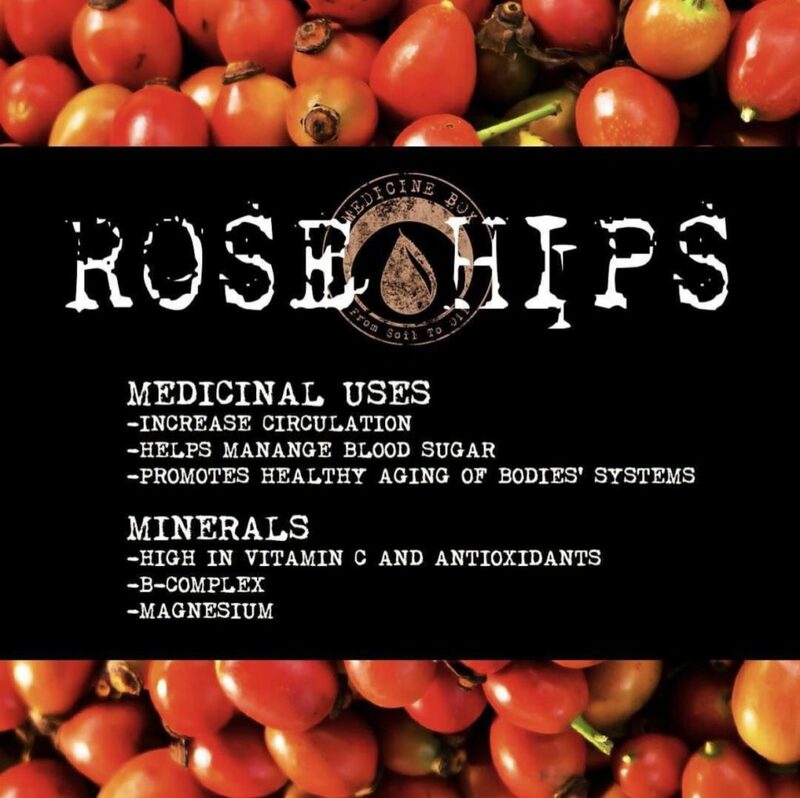 This week we are shining the light on rose hips in our herb spotlight! Where do rose hips come from? Yes, you're correct, roses! But where!? They are the fruit of the roses and are often forgotten about because they fall well after the roses die. Inside of the hips are the seeds. A close relative to the apple, these mineral-rich fruits pack a punch! Terpineol is found in many cannabis strains, but it's also widely used for its lovely floral scent. While it occurs naturally, it can also be derived from pinene. It has a wide variety of therapeutic uses, and it plays an important role in our soothing Equanimity tincture. We will never share your e-mail address. Easy unsubscribe links are provided in every email. GOVERNMENT WARNING: THIS PRODUCT CONTAINS CANNABIS, A SCHEDULE I CONTROLLED SUBSTANCE. KEEP OUT OF REACH OF CHILDREN AND ANIMALS. CANNABIS PRODUCTS MAY ONLY BE POSSESSED OR CONSUMED BY PERSONS 21 YEARS OF AGE OR OLDER UNLESS THE PERSON IS A QUALIFIED PATIENT. THE INTOXICATING EFFECTS OF CANNABIS PRODUCTS MAY BE DELAYED UP TO TWO HOURS. CANNABIS USE WHILE PREGNANT OR BREASTFEEDING MAY BE HARMFUL. CONSUMPTION OF CANNABIS PRODUCTS IMPAIRS YOUR ABILITY TO DRIVE AND OPERATE MACHINERY. PLEASE USE EXTREME CAUTION. THESE STATEMENTS HAVE NOT BEEN EVALUATED BY THE FOOD AND DRUG ADMINISTRATION. THESE PRODUCTS ARE NOT INTENDED TO DIAGNOSE, TREAT, CURE, OR PREVENT ANY DISEASE. 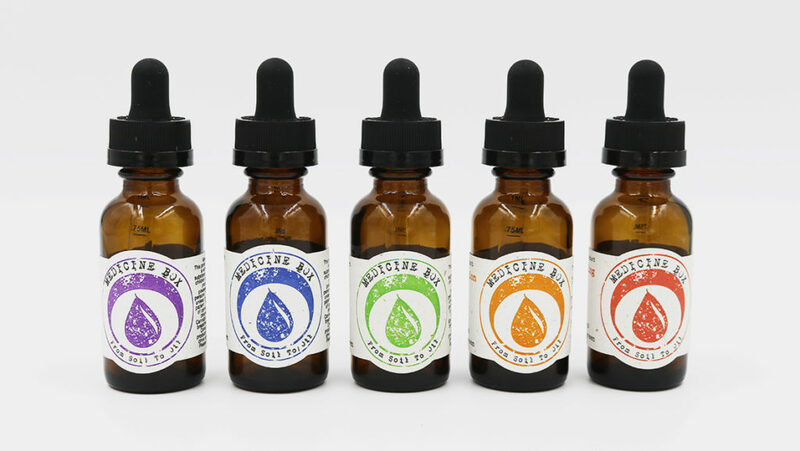 PROP 65: This product can expose you to chemicals including Beta-Myrcene and isoprene, which are known to the State of California to cause cancer, and lead, which is known to the State of California to cause birth defects or other reproductive harm. For more information go to www.P65Warnings.ca.gov. Medicine Box operates in full compliance under license # CDPH-T00001588. Copyright © 2019 Medicine Box. Unless otherwise credited, all words and images are owned and created by Medicine Box. Soil to Oil™ and Medicine Box™ are the trademarks and intellectual property of Medicine Box.